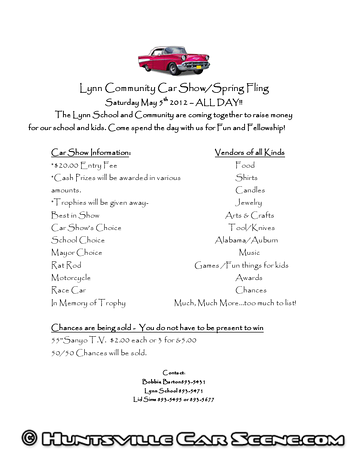 The Lynn School and Community are coming together to raise money for our school and kids. 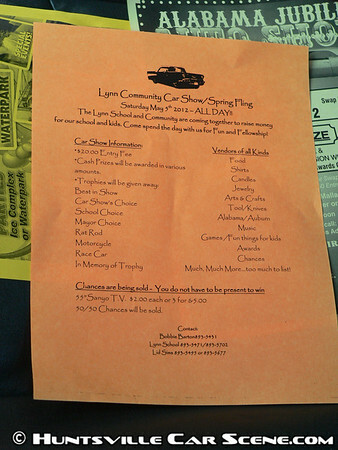 In addition to the show, there's a 50/50, all sorts of vendors and chances to win raffle prizes like a 55" television. Times are just guesses. 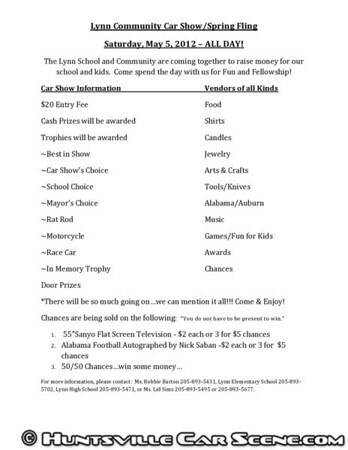 More information on this event as it becomes available.